Actor Rod Taylor passed away earlier in the day at the age of 84. Let’s get it straight…. 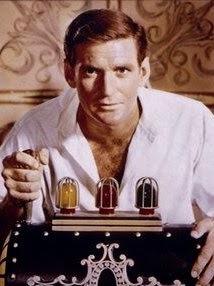 I have not watched a lot of movies starring Rod Taylor and yet I write this because of the only movie I have seen of his – Alfred Hitchcock’s ‘The Birds’. The other movies, Sunday in New York with Jane Fonda and The Time Machine is pending and I hope to watch them sooner than I thought I would. 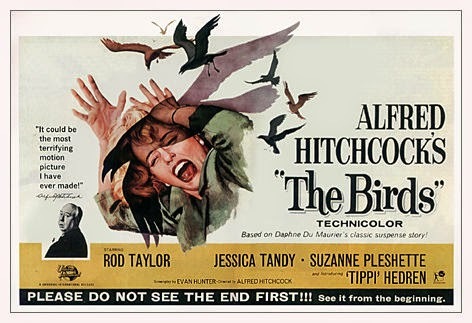 Coming back to the Birds, yes, the movie was all about Tippi Hedren and those ‘birds’ – zillion of them gone crazy. 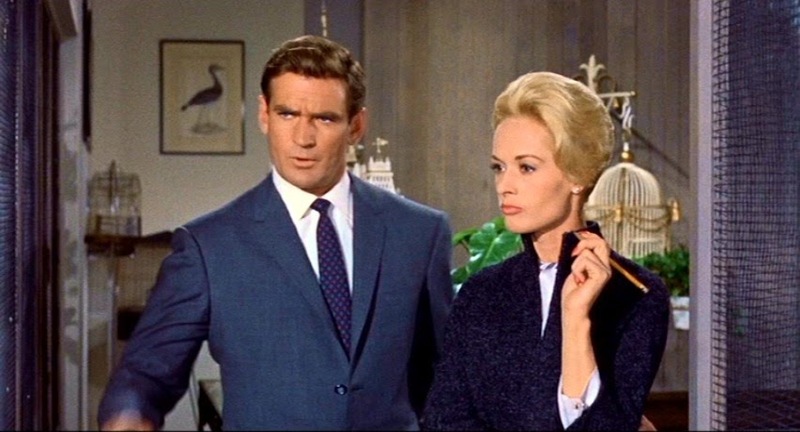 However, playing a lawyer, Rod Taylor as ‘Mitch Brenner’ enacted really well, protecting the ladies in spite of the birds taking the limelight. The fascinating part of the movie was that it had no real motive at the end of it all. This was a movie that showcased what birds, lots of them can achieve if they go bonkers. I will write another post on ‘Birds’ and what I felt about it; for now it is time to bid goodbye on the life of this talented Australian actor who could have achieved much more and was last seen playing the role of Winston Churchill in Inglorious Bastards. Marilyn Monroe, in her own words! !